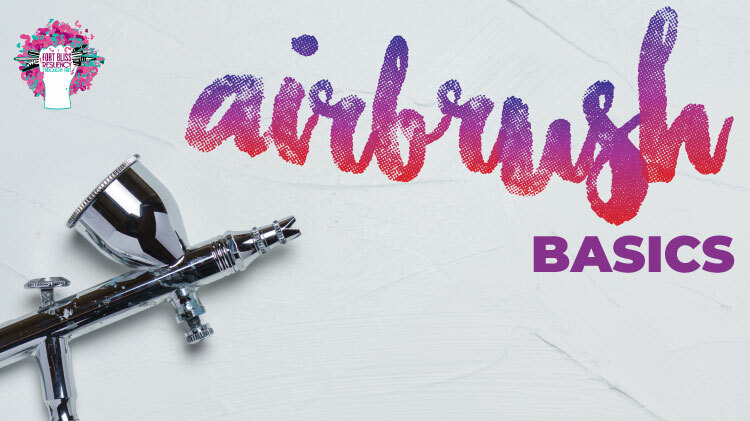 Date: Mar 13 2019, 5 p.m. - 8 p.m.
Join us for Wellness Wednesday Airbrush Basics! This class will help you learn the basics of airbrushing along with refining your skills! This is a two day workshop March 13 & 27 from 5-8pm. Open to DOD ID Cardholders ages 15+. $25 per session, includes materials and instruction. Registration is recommended and can be done at Auto Crafts, 820 Marshall Rd.